AppRTC is a WebRTC demo created by Google and Mozilla. It enables browsers to “talk” to each other using the WebRTC API. They make the source code for AppRTC readily available on Github, so you can try deploying it yourself. AppRTC demos are very popular among WebRTC developers in general, and many new and aspiring WebRTC developers start their journey with AppRTC. There is a particular propensity to implement AppRTC for Android, which makes sense given there were 178.1 billion mobile app downloads worldwide in 2017. Even better, WebRTC developers that use AppRTC love to integrate with callstats.io for WebRTC monitoring and analytics. But how exactly do they do it? Read on to find out. Once you have registered for an account with callstats.io, it’s important to collect the credentials callstats.io needs to properly monitor and analyze your application. Without the proper credentials, the application will not run. Get a callstats.io application id, key id, and token, The token may be hardcoded, or you may use a third-party to generate it and the authentication. Using a third-party can be daunting if you have not done it before, but this blog post can walk you through a breakdown of third-party authentication using JWT tokens. Add the application id, key id, and token data to CsioSHIM.java. Clone or download the callstats.io WebRTC Analytics Library for Android. This library includes an integration with the callstats.io demo application and documentation on how to integrate the library with any WebRTC application. Add callstats.io to your gradle dependencies. Add the Google WebRTC prebuild library from JCenter to your gradle dependencies. Add EventBus to your gradle dependencies. This step is optional, but recommended. EventBus is an android library that simplifies communication between activities, threads, and other services in your Android application. When your project is big, and you have several activities, threads, or services that you want to communicate between, you need to be careful in your implementation. Using the EventBus library minimizes development efforts and can simplify your process. You can achieve the same goal without EventBus library, but we recommend it to save time and effort. Start a callstats session with a unique identifier. The appRTC room number room may serve as the unique identifier. Initiate a fabric setup event. Once the fabric setup is complete, callstats.io is able to send data. Stop session monitoring when the AppRTC PeerConnection session ends. 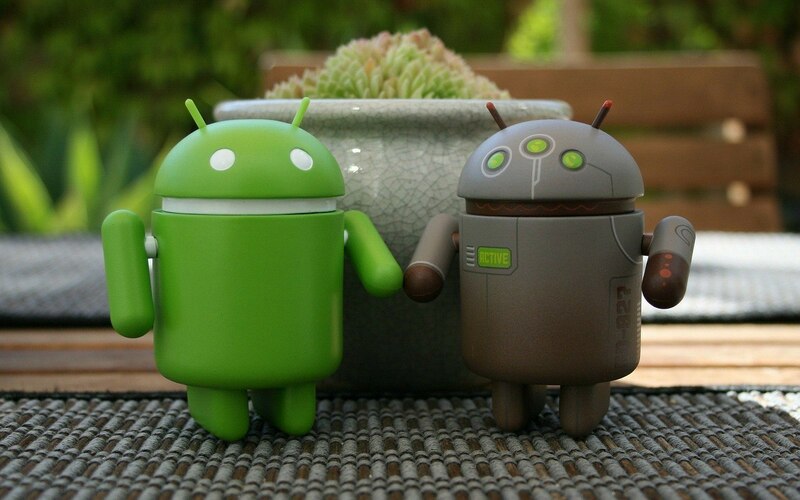 Build and run your Android application. In the demo, give your room a name and dial. Open a browser and join the same room from appr.tc. Check your callstats.io dashboard for output from the WebRTC session. You can find the most up-to-date integration instructions directly on the callstats.io WebRTC Analytics Library for Android Github page. If you have additional questions, check out our help center. Interested in learning more about callstats.io? Check out our product tour.